← No eggs. No moo. Posted on October 10, 2010	by J. 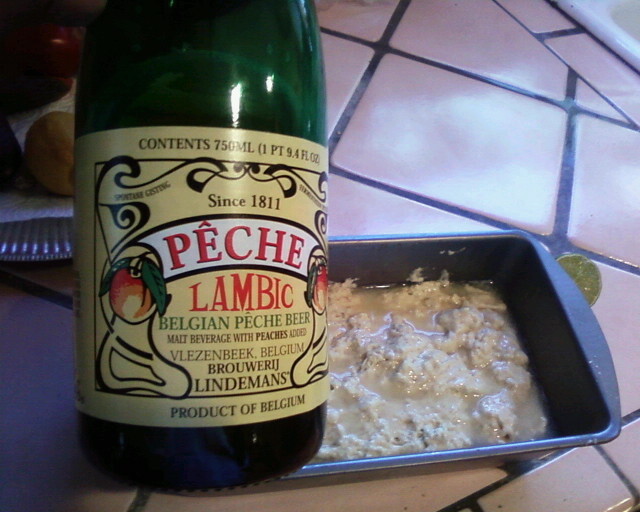 This entry was posted in Foodie Files and tagged beer bread, no moo. Bookmark the permalink.